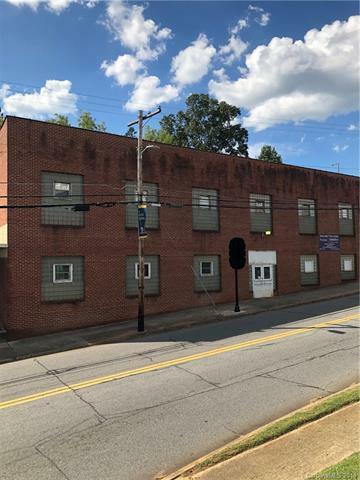 Incredible opportunity to expand your business or new business startup in the growing town of Rutherfordton just off Main Street, a short 15 min. drive from the new equestrian facility in Tryon. Great space for a Brewery, Restaurant, office space or retail stores. 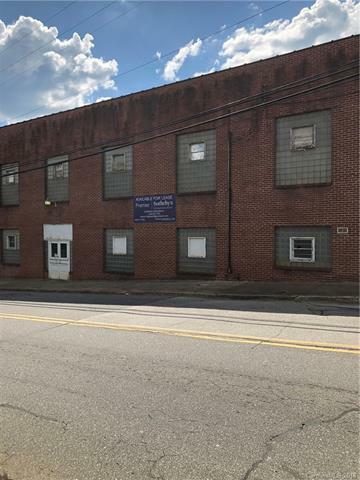 This is a great opportunity for a large space to suit your business needs with parking available just across the street. Has loading dock, drive in bay, elevator and in a great location. Leasable space is from 1500 sq.ft. up to 20,498..... lease space pricing per square ft. is from $2.00 to $5.00 per square ft. depending on space amount of space needed. This is a must see!